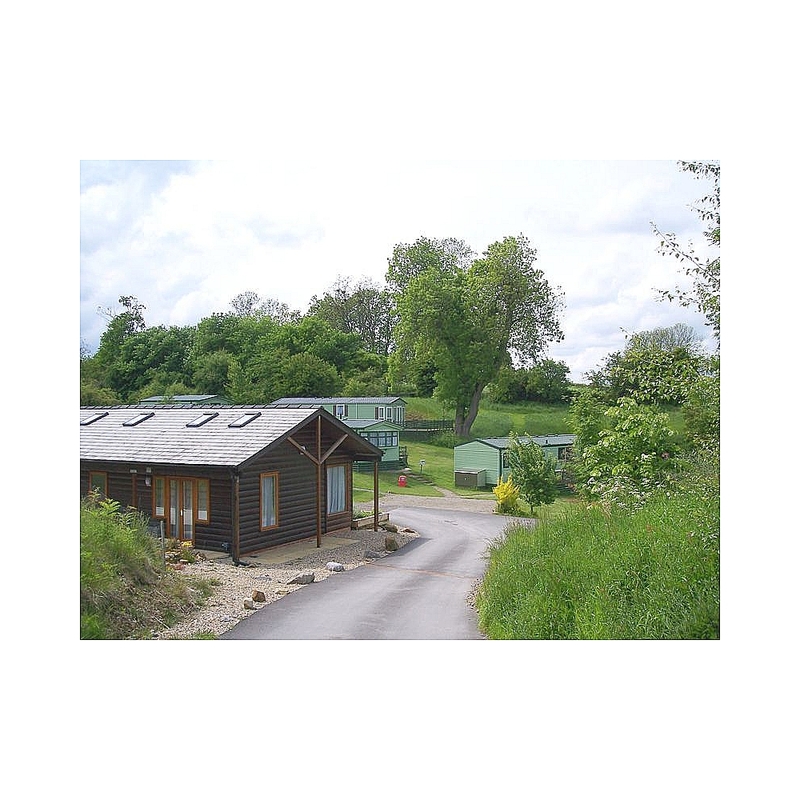 Lindale Holiday Park is a peaceful family run holiday park nestled in beautiful Wensleydale; offering the discerning a taste of rural tranquillity with nature for company. Lindale is located on the edge of the Yorkshire Dales National Park in an area of special landscape value, and offering easy access to the delights of the Dales and the Vale, yet it is quick to reach from main transport routes. Lindale Holiday Park is surrounded by picturesque countryside on all sides and is accessed by a quiet country lane. 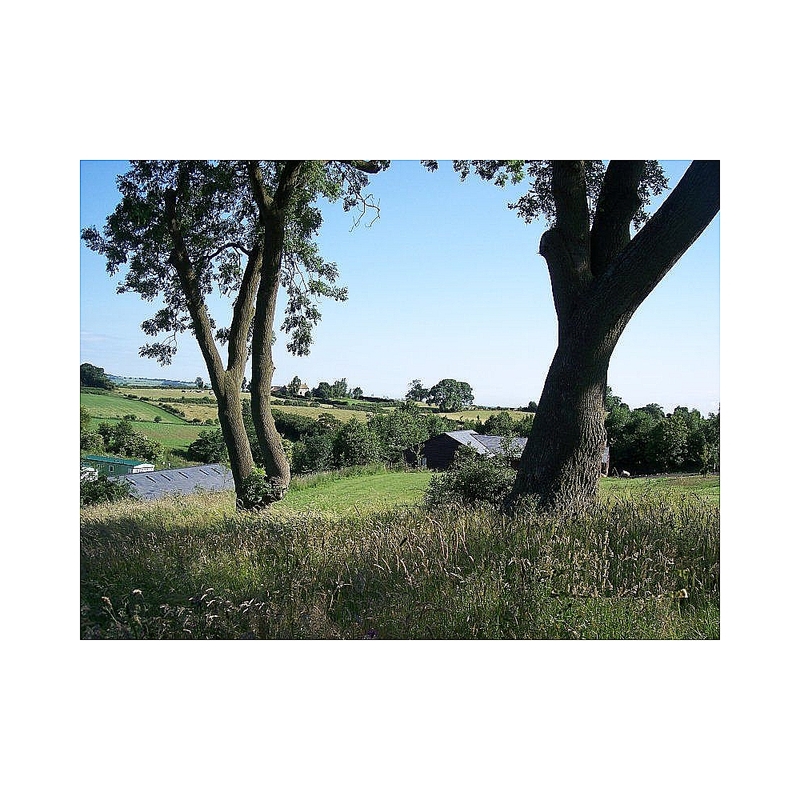 The grounds have been carefully landscaped to take advantage of the natural contours of the land and blend with the countryside to provide a habitat for fauna and flora. We have consistently achieved the highest environmental accolade for holiday parks - the David Bellamy Gold Conservation award. Lindale is a high quality holiday park and is independently graded a 4 star Rose Award Holiday Park by Visit Britain. 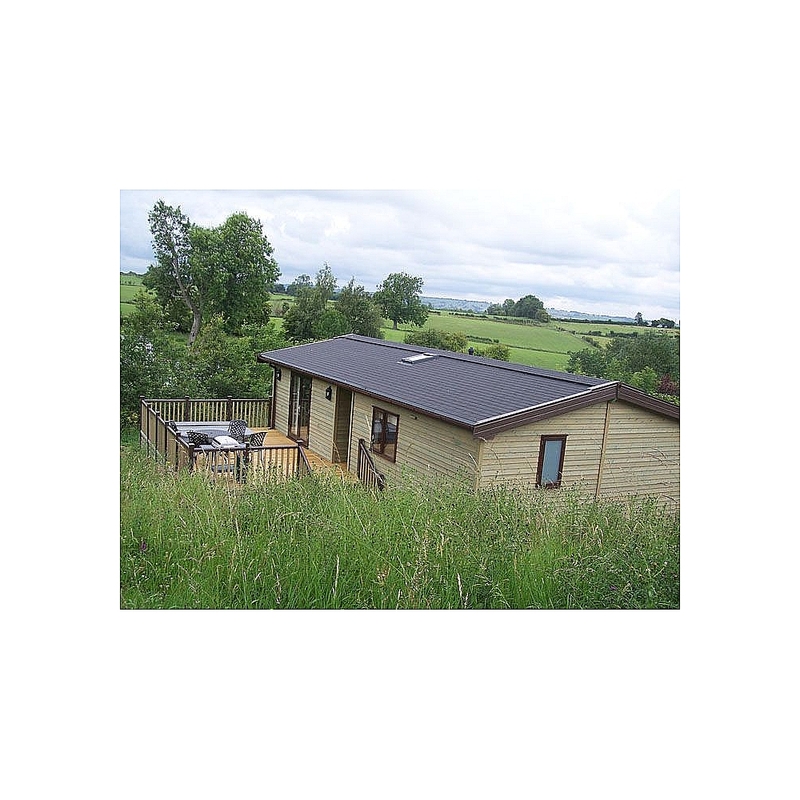 The holiday homes have plenty of space between and around and there are only 40 on five acres. The holiday homes are supported by a modern infrastructure with WiFi internet access, Digital Terrestrial TV, BT land lines, underground electric, water and piped gas (LPG), offering you all the comforts of home.